Have you ever struggled to tell your bar-tailed from your black-tailed godwit? How about differentiating your dabbling ducks, or getting to grips with gulls and grebes? No matter how experienced a bird watcher you are, there are always species that will prove tricky, and there will be times (sometimes lots of them) when you’re not quite sure what species you’re looking at. Or perhaps you’re a beginner or intermediate birder keen to add to your knowledge and improve your skill at identifying tricky birds in the field. In these cases, no matter how good your standard field guide, you’ll more than likely find it wanting. The reason for that is simple. To include a comprehensive enough range of birds to be useful, while staying compact enough to carry in the field, your average field guide has very limited space to cover individual species. When it comes to so-called “confusion species”, the devil really is in the detail, and your average field guide simply doesn’t have enough of it. That’s where a specialist identification guide like the “Helm Guide to Bird Identification: an in-depth look at confusion species” comes in. As it states on the cover, this book focuses on similar species that are likely to cause identification issues for birders, and provides the details and key characteristics you need to resolve them. The book is a comprehensive update of the classic volume “A Field Guide to Bird Identification” by Keith Vinicombe, Alan Harris and Laurel Tucker, first published by Macmillan in 1989. 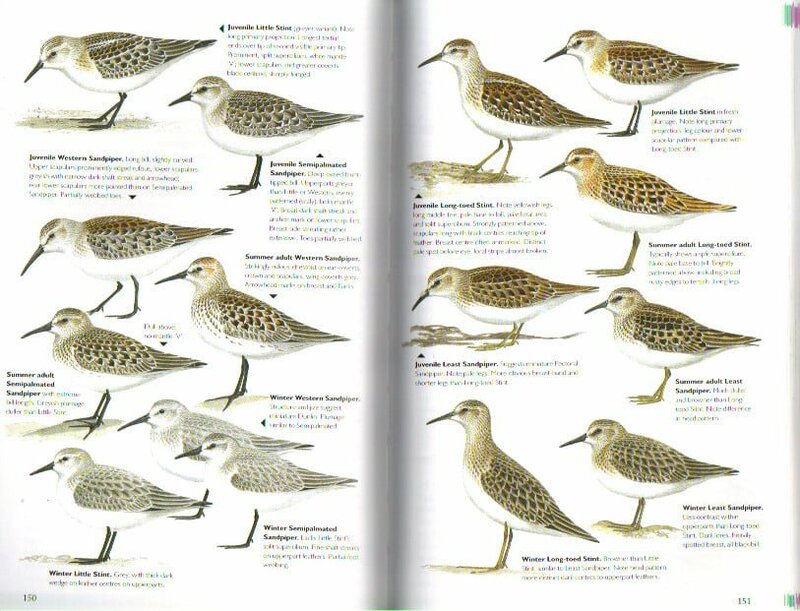 That guide became the go-to reference to tricky bird identification for a generation of birders. Unfortunately that original guide has been out of print for quite some time, and as time moves on so things inevitably change. Our understanding of bird identification criteria has evolved considerably over the intervening years, and developments in bird taxonomy have led to birds that were once considered a single species being split into multiple (obviously very similar) species (the herring gull being a prime example — once considered a single species, now thought to be at least six). All of which makes for new and interesting identification challenges for even the most die-hard birder. Thankfully publisher Christopher Helm, an imprint of Bloomsbury, has released this brand new, fully revised edition of the old Macmillan guide (by the same authors), bringing things bang up-to-date. 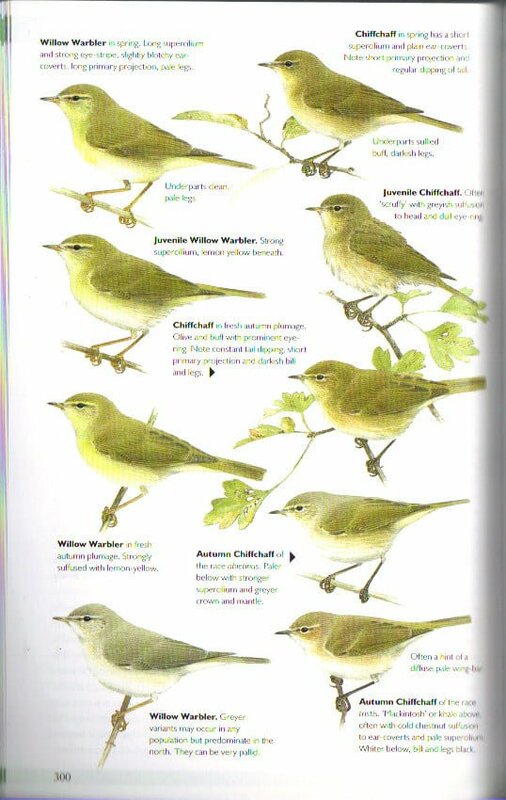 Just to be clear, this is a British publication, and has a British focus in terms of its scope, but the identification criteria presented, and species discussed, are, for the most part, just as relevant to birders here in Ireland (with the exception, perhaps, of Irish distribution and status information). Illustrations are excellent throughout, showing outstanding detail and highlighting key identification characteristics for confusion species side-by-side, with useful little labels to point out what you need to look for. I was particularly impressed with the illustrations of gulls and wader — the two groups I struggle with most often — but to be fair all of the illustrations are superb. The quality of the artwork is helped by the printing / reproduction, which is excellent. In fact the quality of the guide overall is top-notch — making it a very enjoyable book to use. Keith Vinicombe’s descriptions are clear, well written and accurate. I really like the way he hasn’t tried to shoehorn every description into a standard structure. Instead he treats each species on its individual merits, covering the most salient characteristics to achieve a positive identification. The text is concise, and yet doesn’t compromise on relevant detail where necessary to get the job done. Waders… what’s not to love? Some experienced birders will level criticism because of the inevitable omissions. What the authors have chosen to include won’t necessarily coincide with what some might like to see, or with the particular identification challenge they face on any particular outing. But for most birders, most of the time, this book will prove a useful reference when trying to differentiate tricky species. For beginner and intermediate birders in particular it is a wonderful learning resource for honing and refining your ID skills. The detailed descriptions are full of useful ID tips that really stick, and gradually you’ll find yourself turning to the book less and less as you learn how to pinpoint species in the field — and for those times when you’re just not sure, the book is there to help. This is a wonderful book for any birding enthusiast, and a very useful companion / addition to a good standard field guide. If it’s not already on your wildlife bookshelf, I heartily recommend adding it. 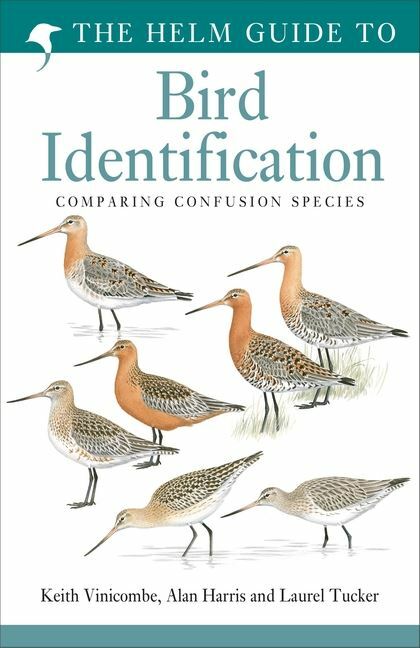 Thanks to Christopher Helm / Bloomsbury for submitting “The Helm Guide to Bird Identification” for review on Ireland’s Wildlife. 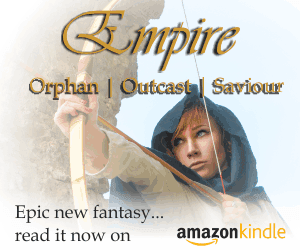 See other wildlife book reviews here. If you’d like to submit a book for review get in touch and we can take things from there.